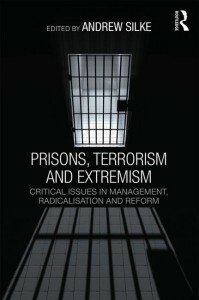 This volume provides an overview of intervention and management strategies for dealing with terrorist and extremist offenders in prisons. The management of terrorist and extremist prisoners has long been recognised as a difficult problem in prisons. In most countries, such offenders are relatively rare, but when their numbers increase these prisoners can undermine the effectiveness and safety of the prison system. At a global level there is an increasing recognition of the problem of militant jihadi extremists in prison and their ability to recruit new members among other prisoners. The numbers of such prisoners are low but growing and, as a result, prisons are becoming centres of radicalisation; indeed, in some cases, terrorist plots appear to have been based entirely on networks that were radicalised in prison. 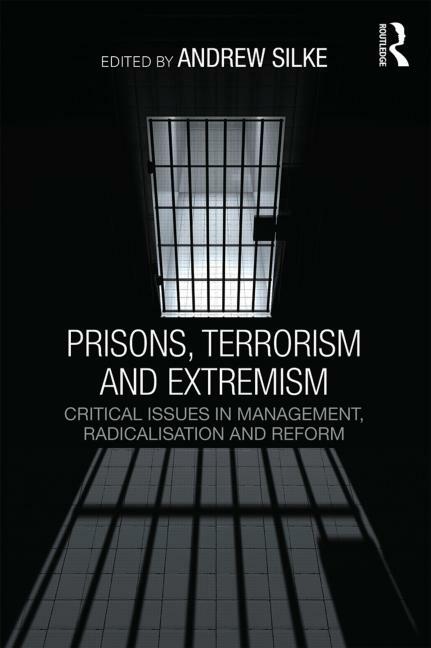 This volume presents an expertly informed assessment of what we know about terrorists, extremists and prison, exploring the experience of a wide range of countries and of different political movements. Drawing critical lessons from historical case studies, the book examines critical issues around management strategies, radicalisation and deradicalisation, reform, risk assessment, as well as post-release experiences. The role that prisoners play in the conflicts beyond the jail walls is also examined, with case studies illustrating how prisoners can play a critical role in bringing about a peace process or alternatively in sustaining or even escalating campaigns of violence.